Flight time 14 hrs from the UK. 5 hrs from NYC. At a cultural crossroads, New Mexico is fast becoming a must-visit destination in the south west of the USA, thanks to its Hispanic influences, outlawed and rugged landscapes, and of course home of the Grammy-award winning series: Breaking Bad. 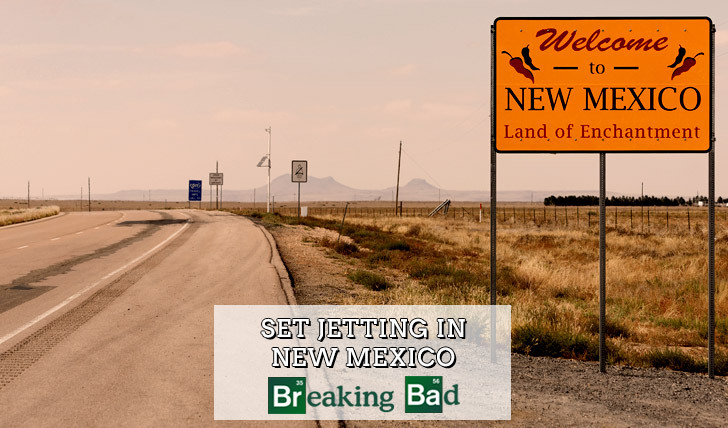 On this luxury desert adventure you’ll follow in the footsteps of Walter White, touring the quirky city of Albuquerque and venturing out into the expanse of the New Mexico desert in an authentic RV, the iconic location where ‘the cooking’ took place. Arrive into Albuquerque, a city set on the infamous Route 66 that’s blessed with an understated charm, where a Latino vibrancy meets a south-western ruggedness. We’ll whisk you to your downtown bolthole The Tamaya Resort and Spa where you can rest up before setting off to explore the world of Walter White and Jesse Pinkman. First off unwind with a massage at the Isleta Spa where the character Jesse went into rehab after his girlfriend’s overdose. Feeling refreshed and ready to explore, we’ll take you on a whirlwind tour of the real Albuquerque that the cast and characters experienced during filming. With a local and knowledgeable guide you’ll take a tour around the town where you’ll visit some of the most iconic sites from the series, from Walter White’s house and condo, Jesse Pinkman’s house to the Car Wash, the site that Walter and Skyler bought as a money laundering facility to the Crossroads Motel aka ‘ The Crystal Palace’. The following day take a bike tour around town, before having lunch at the infamous south-western food joint Twisters, known in the series as Los Pollos Hermanos. This fast food restaurant was where Walter White struck his deals with owner-slash-meth-king-pin Gus Fring. Tonight you’ll dine as the creators and cast of the hit series did after filming, at the Zinc Wine bar. Before dinner catch a Jazz show and mingle with the locals over a New Mexico Moscow Mule. Head out into the rugged vastness of the New Mexico desert where you’ll explore the iconic locations where the ‘cooking of the meth’ took place. We’ll take you out into the midst of the beautiful Tohajiilee Indian Reserve for an exhilarating Jeep tour, where you’ll get a sense of the isolation and remoteness in this corner of the USA, and you’ll soon realise how this came to be the perfect site for the team to ‘cook’. In true Walter style we’ll arrange a proper desert cook out, at the site where the character of Hank was killed in that shocking episode. After a hearty lunch you’ll set off into the hiking trails of the nature reserve to explore the mountain terrain where Walter hid after Hank’s death. For a taste of true Mexicana head to Gardunos for the famous table-side guacamole and margaritas. Today you’ll flee the town due north towards the desert town of Santa Fe, in true Breaking Bad style in your own chauffeur driven RV. You’ll journey out of the city with miles and miles of golden desert landscape ahead of you. 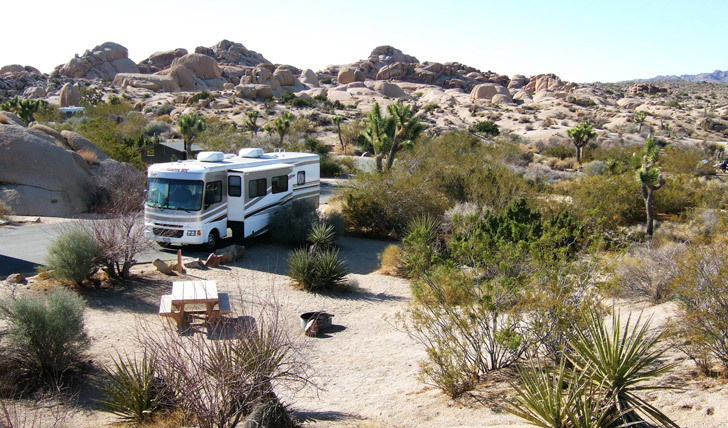 For those wanting to truly to experience this corner of the states we can arrange for you to stay overnight in the desert as the cast did during season one, where Walter and Jesse did their first cook. After your RV adventure in the desert drive onto your next stop, Santa Fe – the cultural hub in the midst of the desert where a colourful Latino vibe and an earthy historical soul fuses together. Whilst in Santa Fe you’ll hole up at the gorgeous and secluded The Inn at Five Graces, surrounded by the breath-taking desert landscapes and endless blue skies. For your first day in Santa Fe set out and explore the city centre in all its historical glory starting at the Georgia O’Keefe museum to see The Last Door exhibit – a significant site of the series where Jane and Jesse argue about its meaning the day that Jane overdoses. For the next two days you’ll explore the surrounding deserts and mountains with guides who specialise in the unique nature and wildlife of the area. Hike out to explore the Tsankawi Ruin, part of the Bandelier National Monument where you can find ancient ruins and caves once inhabited by the Pueblo Indians. Once you’ve hiked and awed your way through the impressive sites, we’ll set up a picnic lunch at one of the incredible vantage points along the route. For your last full day in Santa Fe, you’ll head out into the vast mountain range of the Hyde Memorial State Park, before retuning back to Santa Fe for one last (legal) high. We’ll send you skywards in a hot air balloon ride so you can admire the dramatic landscape from above which stretches all the way to the Rio Grande and Mexican border.